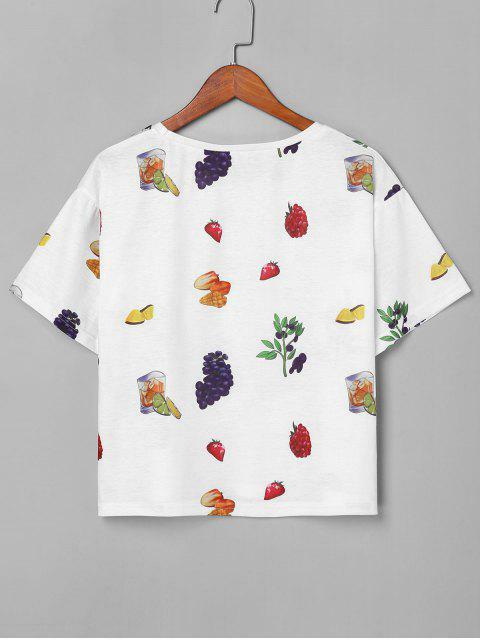 [38% OFF] 2019 Round Neck Fruit Tee In WHITE | ZAFUL .. 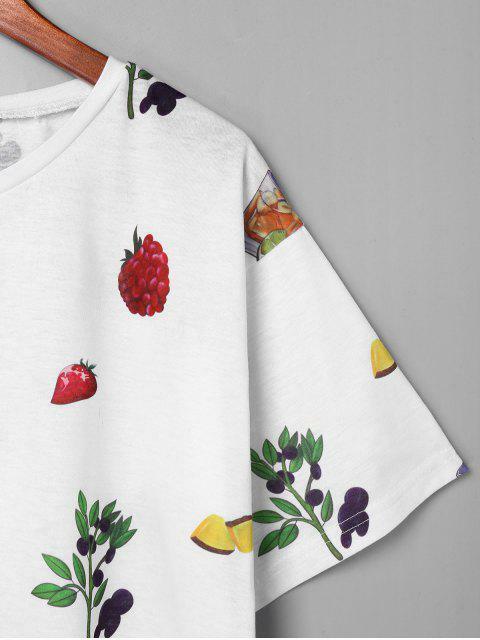 The material used for this shirt is really nice and overall it’s reallly cute. However, some of the printed fruits were a little low quality and looked slightly blurred but it isn’t very noticeable. I liked what I received and the shirt fit the price.